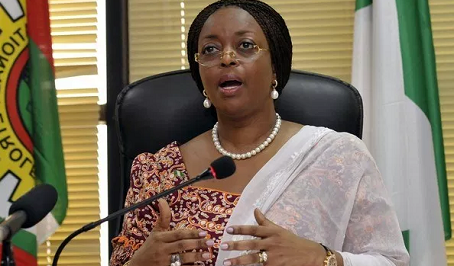 The Economic and Financial Crimes Commission (EFCC) has confirmed that the process for extraditing former Minister of Petroleum, Deziani Alison-Madueke, from the United Kingdom has begun. The acting spokesman of the commission, Tony Orilade, disclosed this in an interview with the News Agency of Nigeria (NAN) on Sunday in Abuja. According to Mr Orilade, EFCC’s Operations Department has made presentation to the Legal Department to commence the process, and that process has commenced.